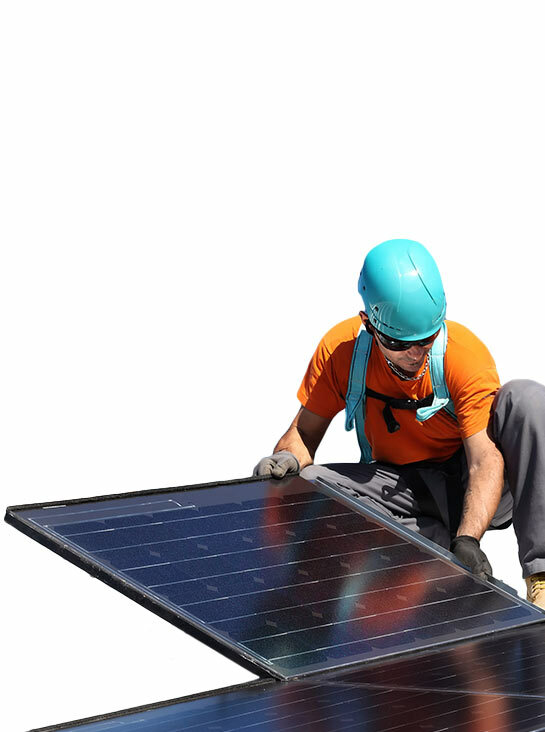 Looking for a solar panel or eco technology loan? Many people are installing solar panels and other eco technologies to help save the planet. Why not save some money in the process? Over ¼ million homes in the UK are powered by the sun and many thousands more install solar panels or other eco technology each year. By using a Lending Works loan, you might be able to save money as well. Bypassing the banks enables us to offer much lower rates, making your solar panel or eco technology loan more affordable. And our quick and simple application process means that your money can be in your bank account within two working days. Looking to pay off your loan early? With us you can. At no extra cost. Why take out an eco technology loan with us?